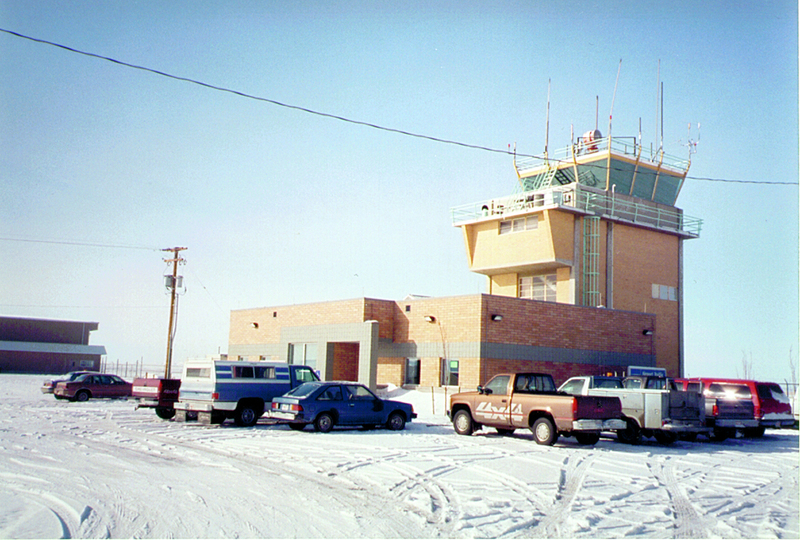 The Roybal Corporation provided total architectural and engineering services for the design of the FAA Terminal Radar Approach Control (TRACON) Facility located in Natrona County, Wyoming. This facility is part of a radar installation program designed to upgrade radar tracking facilities at airports nation-wide. This 2,300 sf one story addition was attached to the existing Air Traffic Control Tower (ATCT) and provides additional radar tracking stations, administrative office space, training and conference rooms, technical electronic repair rooms and other additional support areas. 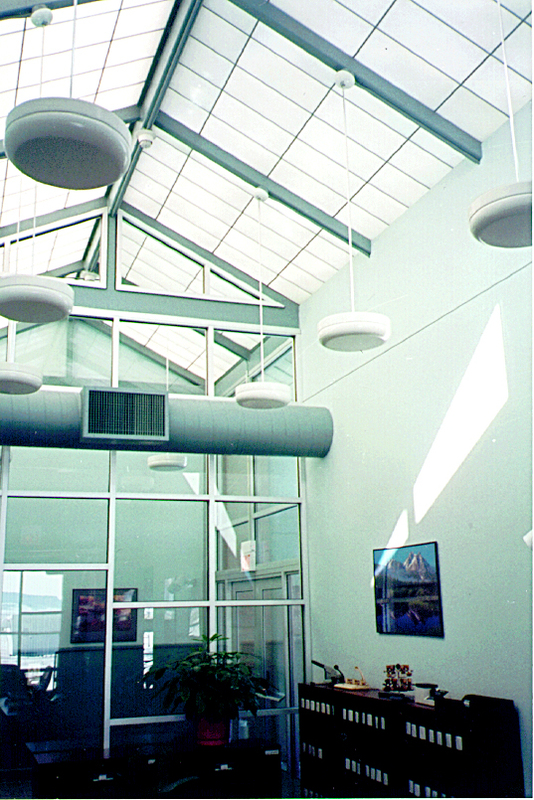 The facility was designed to consolidate and develop a high bay centrally located entrance into the TRACON and the ATCT for security purposes.